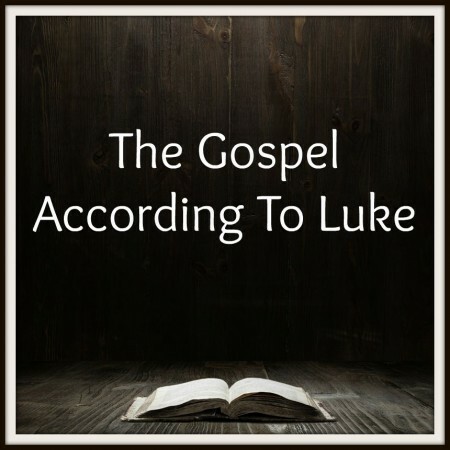 Luke 1:1-4 — Who wrote the third Gospel account in our New Testament? How did he write it? And why did he write it? … In this first sermon in a new study through the Luke’s Gospel, Pastor Peter answers these questions and reminds us of our great need to know more about Jesus.